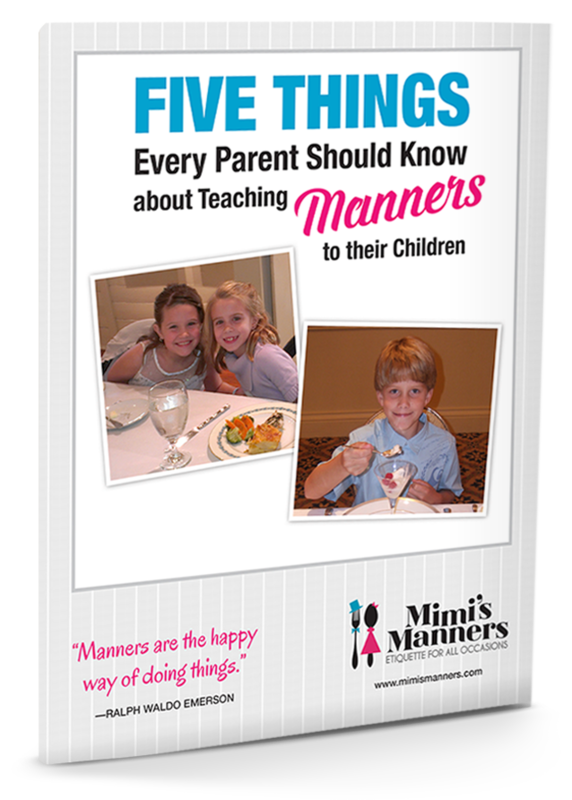 Join us for Mimi’s Manners for Children where children ages 6 – 12 enjoy a two-hour class in etiquette. 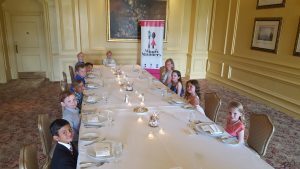 Students dine on a delectable three-course meal created by the talented Chef at The Ritz-Carlton, receive hands-on instruction and a take-home workbook full of helpful reminders. 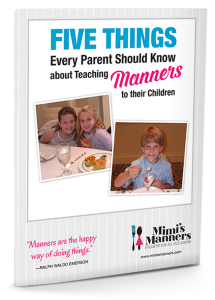 Children will leave with a new-found confidence and will make you proud of their new skills and good manners! For Reservations: Please call The Ritz-Carlton, Sarasota at 941-309-2000.